I love having our kids home for the summer months. It is wonderful to be together each day. But it is also challenging. "I'm Bored" can start to burn a hole in your ears and it can be a struggle to keep everyone happy and busy. TV can naturally become the go to activity if we are not careful. I don't mind the kids watching tv, I just like to keep a good balance and make sure that they are watching shows and movies that are age appropriate and steer clear of violence. I also appreciate when there are movies our family can watch together every once in a while. Especially when what we watch can inspire creativity as we interact in other ways. I love it when movies inspire the kids to start new projects, build lemonade stands, and show more kindness to one another. A few years ago we started using Netflix and just recently, they launched a fantastic new resource that makes parenting and TV decisions a lot easier. They have created lists and lists of movies just for children and families. 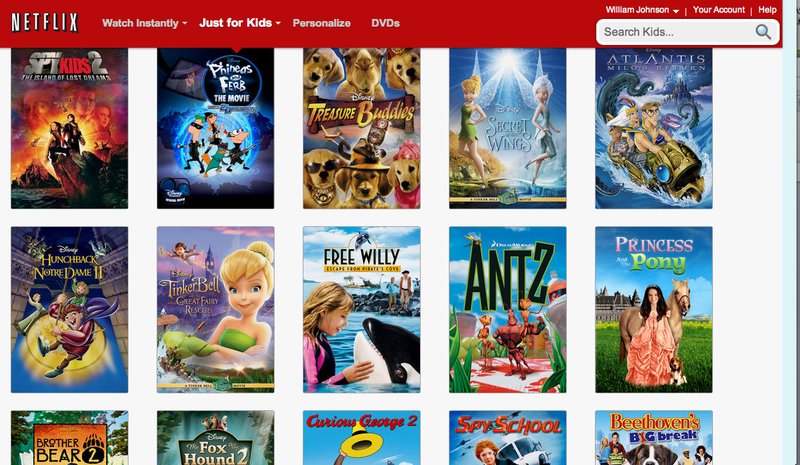 Their new Netflix.com/Families features several new categories including Family Movie Night, Are We There Yet and TV for Curious Kids. 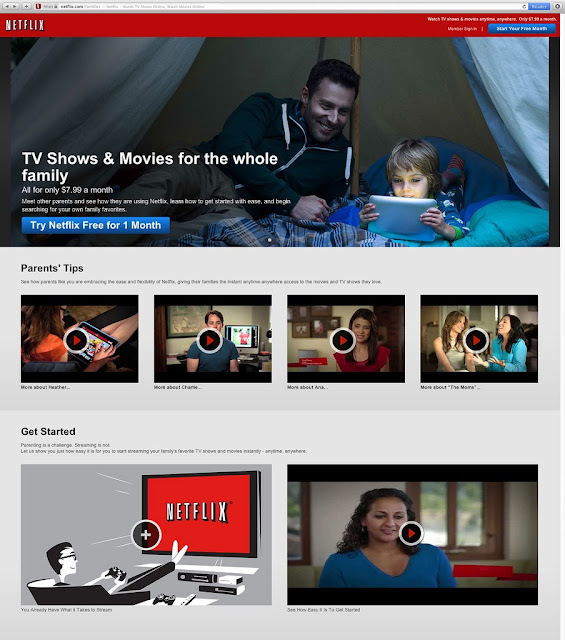 The family page is available for both Netflix members and non-members and let's us enjoy all our favorites without commercials, anytime, anywhere. and my favorite, Just for kids: From Books. 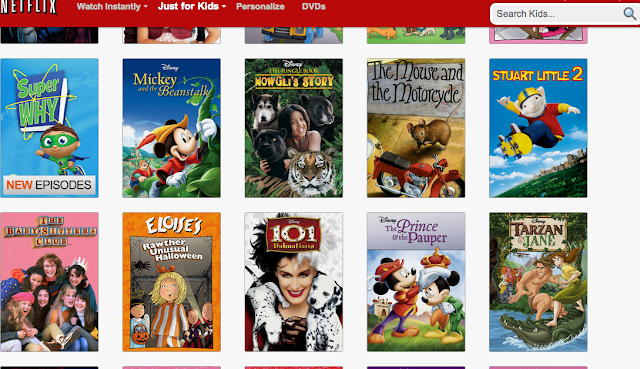 The lists also save a lot of time when I am looking for something for the kids to watch. I don't have to search or make lists of my own. That has all been done for me. When used wisely, TV and movies can be a great activity for our families. Let Netflix make it easy for your kids and family to find something great to watch at your house, or on your next family road trip. Do your kids want to watch TV all summer?